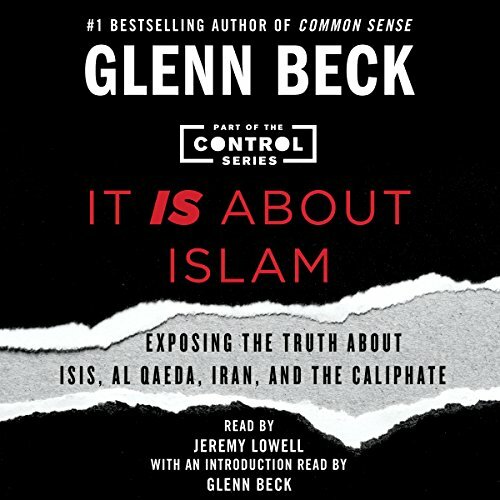 Showing results by narrator "Jeremy Lowell"
Number-one best-selling author and radio host Glenn Beck exposes the real truth behind the roots of Islamic extremism in Muslim teaching in this sharply insightful audiobook that debunks commonly held assumptions about Islam and the dream of a renewed caliphate. 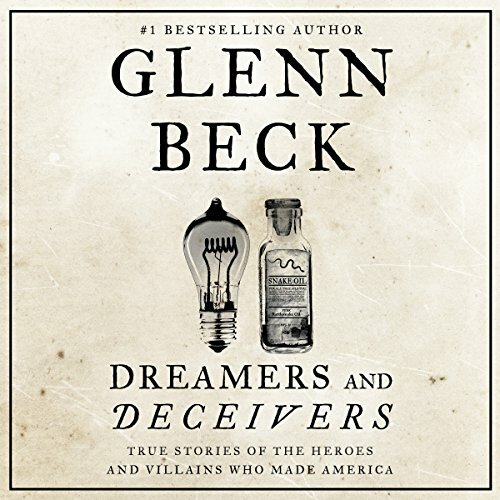 The new nonfiction from number-one best-selling author and popular radio and television host Glenn Beck. Politics is no longer about pointing to a shining city on the hill; it's about promising you a shiny new car for your driveway. 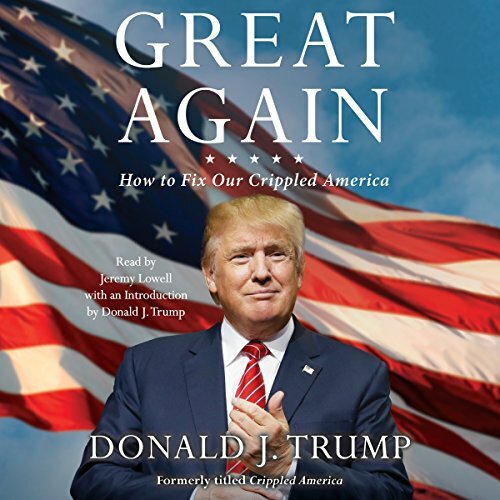 The candidate who tells the people what they want to hear is usually the one who wins - facts be damned. Politicians may be sleazy and spineless, but they're not stupid. They see that the way to win is by first telling people everything that is wrong with the world and then painting a vision of the life they want - a Utopian vision that they'll create right here on earth, one where no one is ever sick or hungry, jobless, or homeless. 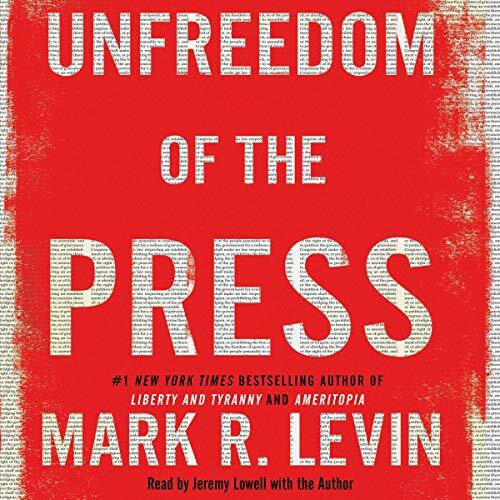 Presented within an excellent historical context. 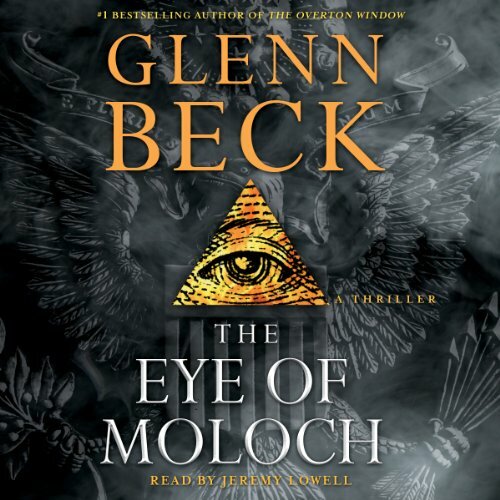 By the end of Glenn Beck’s number-one best-selling political thriller The Overton Window, a young rebel named Molly Ross had torn aside the curtain to reveal a shadow war being waged for the future of America. In the six months since then, her fight for freedom hasn’t gone well. Marked as traitors and hunted by ruthless government-sanctioned mercenaries using the most advanced surveillance technologies ever created, Ross and her "Founders' Keepers" find themselves cornered and standing alone. but the fight is far from over. When our founding fathers secured the Constitutional “right of the people to keep and bear arms”, they also added the admonition that this right shall not be infringed. It is the only time this phrase appears in the Bill of Rights. So why aren’t more people listening? 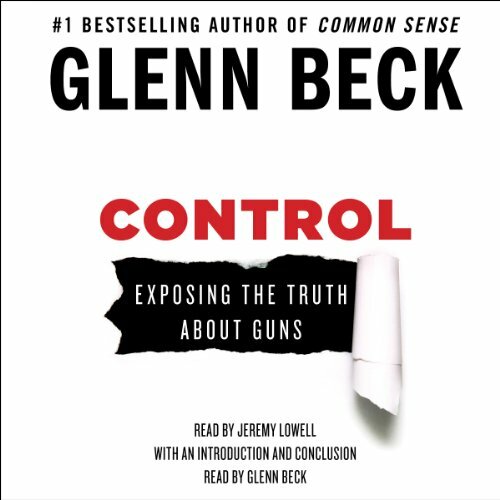 History has proven that guns are essential to self-defense and liberty - but tragedy is a powerful force and has led many to believe that guns are the enemy, that the Second Amendment is outdated, and that more restrictions or outright bans on firearms will somehow solve everything. They are wrong. 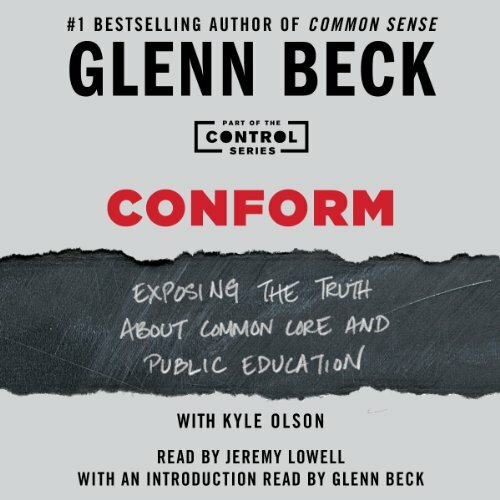 #1 best-selling author and popular radio and television host Glenn Beck considers the hot-button issue of education in the US, exposing the weaknesses of the Common Core school curriculum and examining why liberal solutions fail. 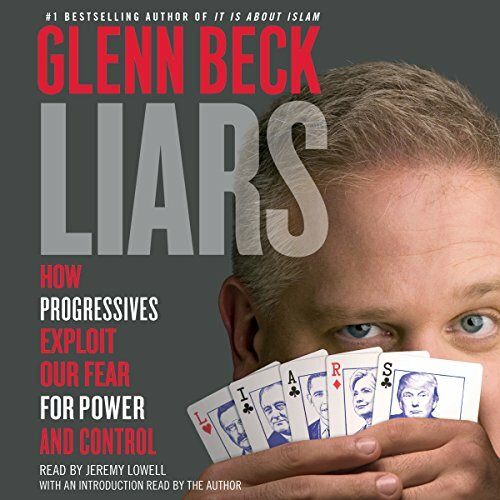 As he did with the issue of gun control in his thoughtful and succinct #1 best seller Control, Glenn Beck uncovers the politically motivated truth behind the continual failures of the American educational system and offers real, tangible solutions for change. 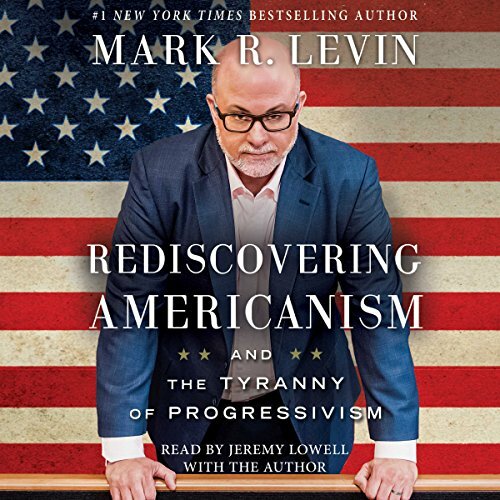 It was once named America, but now it is just "the Republic". 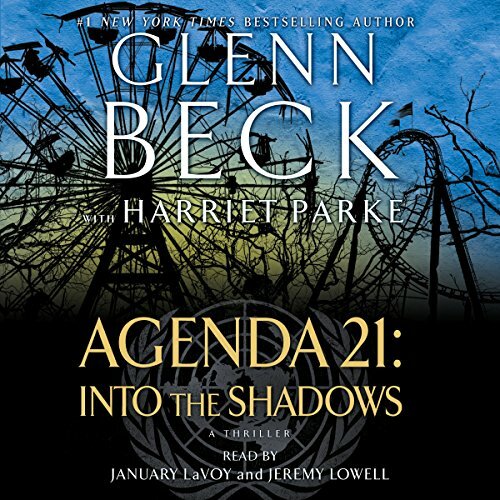 Following the worldwide implementation of a UN-led program called Agenda 21, the once-proud people of America have become obedient residents who live in barren, brutal Compounds and serve the autocratic, merciless Authorities. Citizens mainly keep their heads down and their mouths shut - but Emmeline is different. When the Authorities took her mother away, she started questioning the world around her. 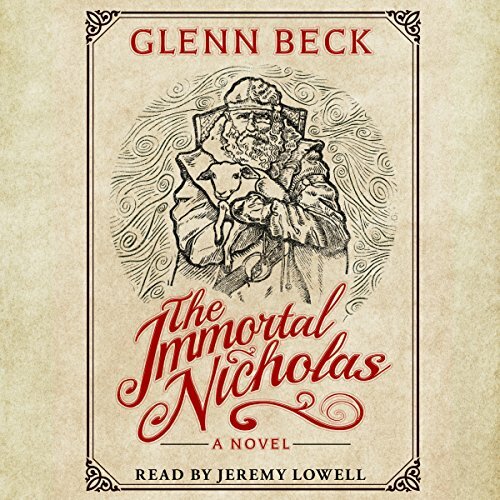 Thirteen-time #1 national bestselling author Glenn Beck realized years ago that somewhere along the way, his four children had become more focused on Santa than the meaning of Christmas. No matter how he tried, he could not redirect their attention away from presents and elves to the manger instead. Glenn didn't want to be the Grinch who spoiled the magic of Kris Kringle, so he had to find a unique way to turn his kids back toward the true meaning of Christmas. He decided the best place to start was by first turning Santa himself back toward Christ.